Thirumalai Chemicals Limited (TCL) is a publicly listed company in India. TCL ranks among the largest producers in the world of Phthalic Anhydride, Malic Acid, Maleic Anhydride and Fumaric Acid. As a Responsible Care Company, safety, integrity and people are their main pillars. REACH certified products adhere to the highest standards of health and safety. TCL has a presence in more than 34 countries. It has well planned and widespread infrastructure with regional offices in major cities of India. TCL's international marketing strategy aims at direct relationship with end users to provide efficient service to the customers. It is supported by local specialized agents around the world. At TCL, we invest in people. Our relationship with customers, employees, partners, and our community is the foundation of our success. TCL has set the standards for environmental and safety practices before they were mandated. We continue to innovate in order to meet our goal of being a low-impact company. Our key products are found in every household across 34 countries. Constant improvement in new technologies and products is in our DNA. 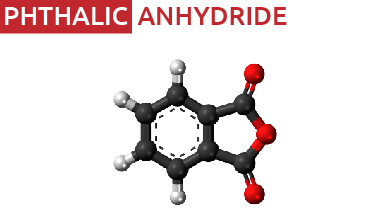 Phthalic Anhydride is an important aromatic Di-Carboxylic Acid Anhydride, which is widely used in the manufacture of Alkyd Resins for Paints, Inks and Coatings, Unsaturated Polyester Resins Plasticizers and Pigments. 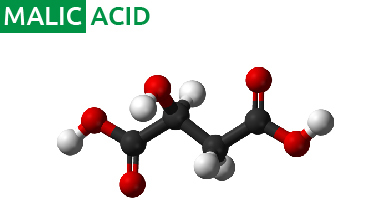 Malic acid is an important organic compound having a sharp clean, tart, acidic taste. It can be blended with multiple food acids, sugars, high intensity artificial sweeteners, flavors and seasonings to create distinctive taste experiences in foods, beverages, and confections. 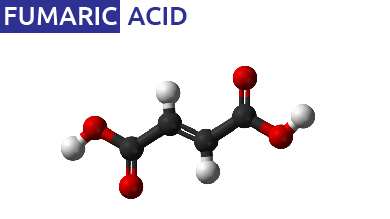 Fumaric Acid is a white crystalline chemical compound found abundantly in nature and has a slight acid taste. It is used in the manufacture of medicines, drinks, food, animal feed, cleansing agents, unsaturated polyester, alkyd resins and printing inks. © Copyright 2017 - Thirumalai Chemicals Ltd. All rights reserved.